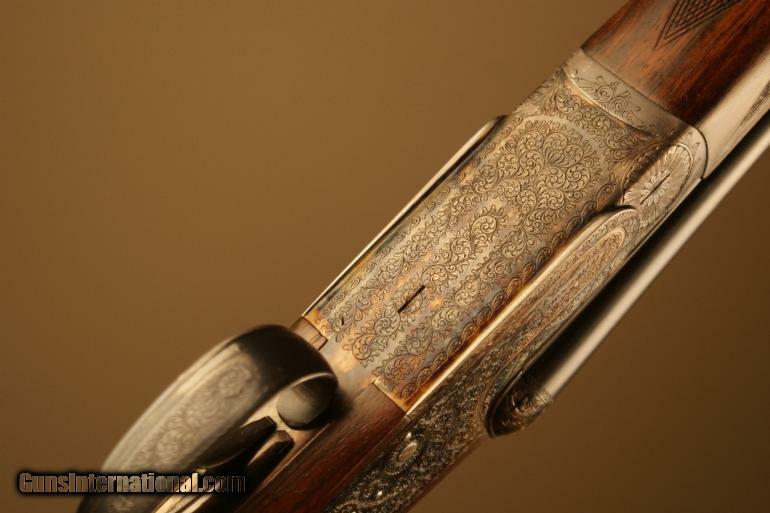 Aguirre y Aranzabal is one of Spain’s most famous gunmakers. The Model No. 2 side-by-side is one of their most popular double barrel shotguns. AyA has been making the Holland-pattern No. 2 sidelock since the ’50s, and these side-by-sides are pretty easy to find on used. But most of the ones you see are in 12 gauge and 20 gauge. 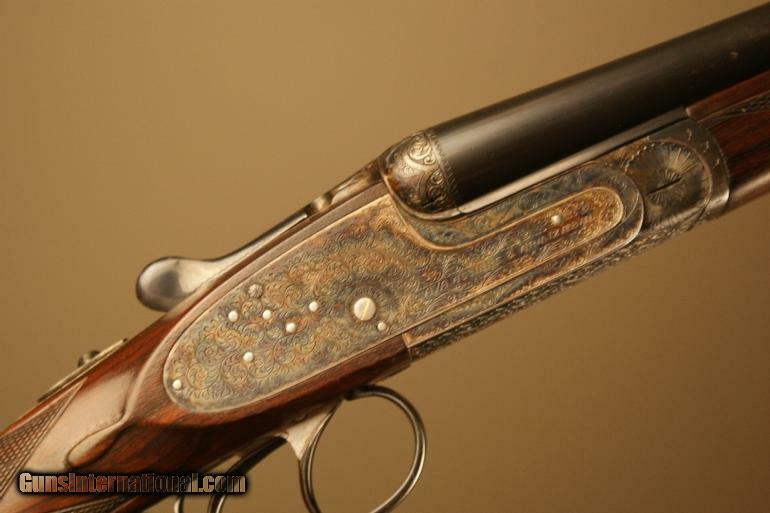 The really smallbores are harder to find, especially nice earlier ones like the 28 gauge you see here. This one has a lot of nice features – a straight stock, 28″ barrels, lightweight, double triggers, and decent chokes. The price is pretty fair, too. If I were in the market for a 28g, I would take a long look at this one. « Gundogs: is a spaniel or lab from the UK really any better?